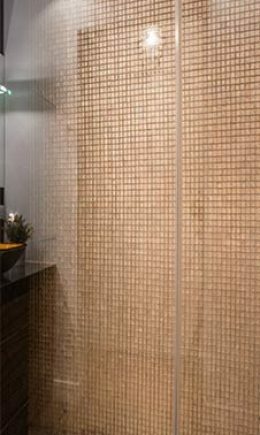 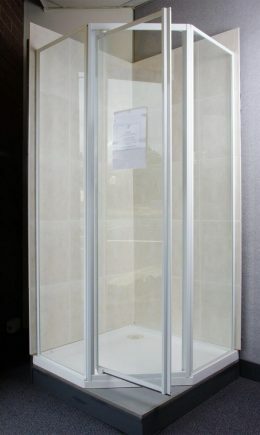 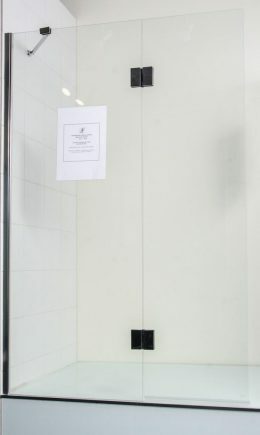 The shower screen installation and repair specialists. 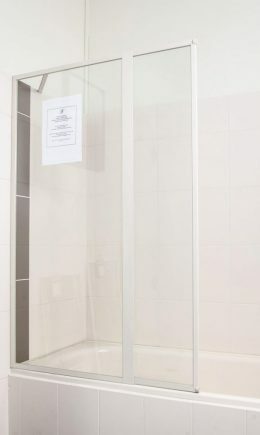 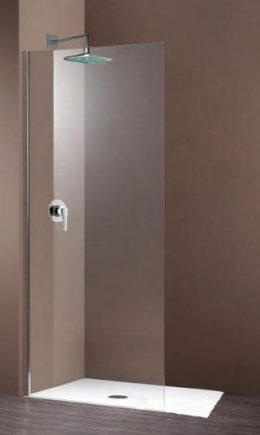 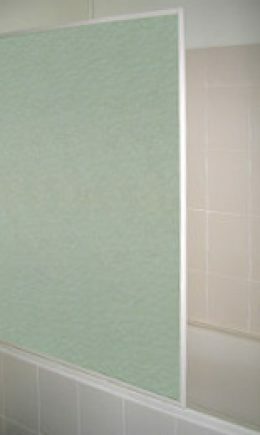 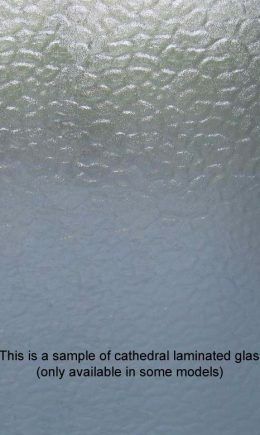 Speedy Shower Screens has been serving the Melbourne metropolitan area and nearby parts of country Victoria since 1992. 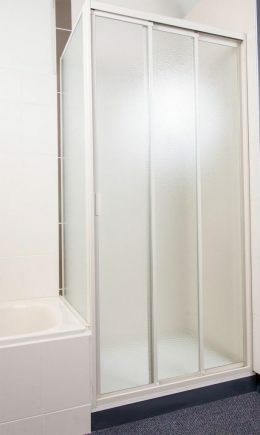 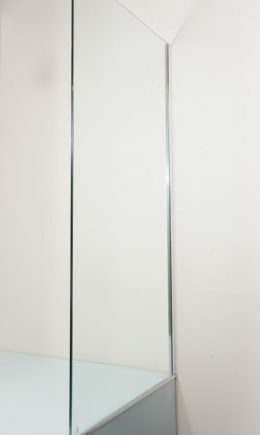 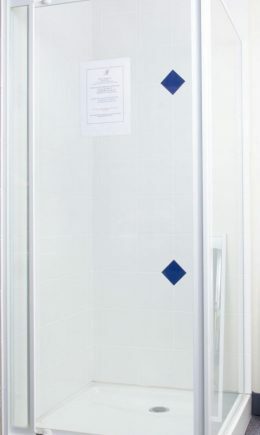 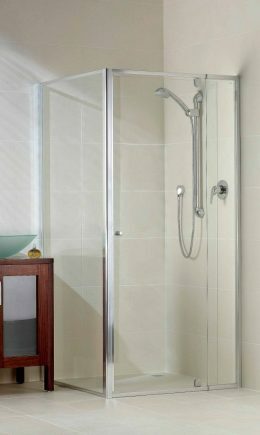 We install shower and bath screens to suit your requirements and can repair most types of older screens.